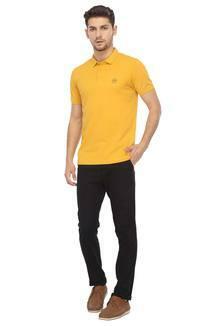 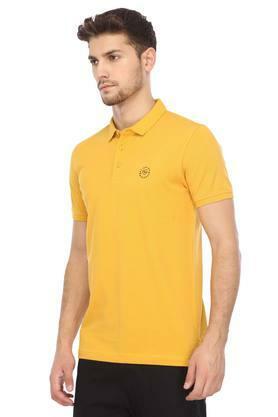 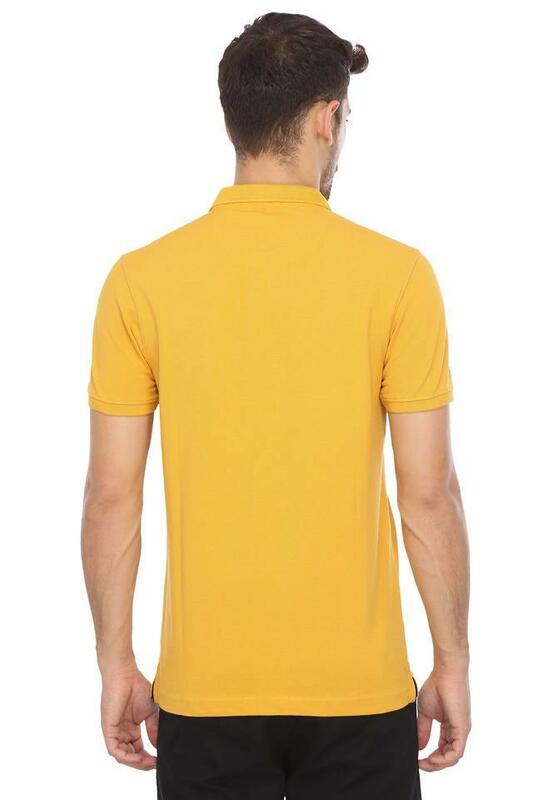 Give your regular look a stylish makeover with this polo t-shirt from Spykar. 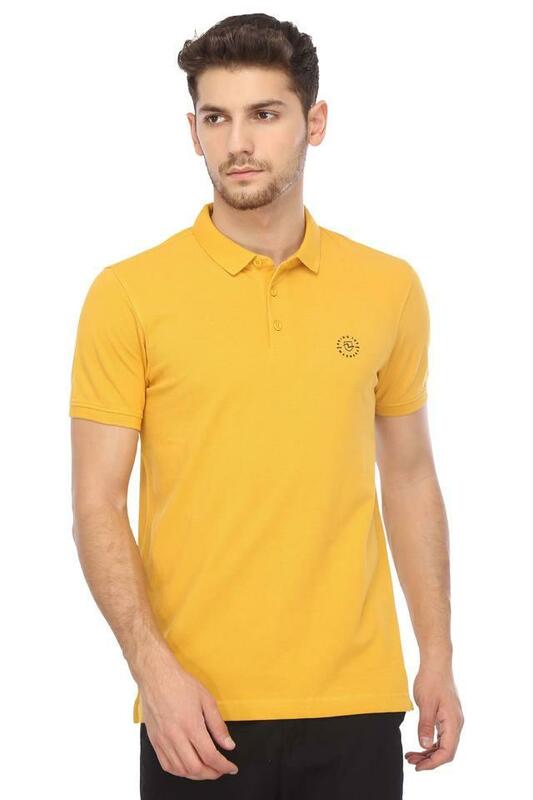 Made from good quality fabric, this t-shirt come in perfect fit and will be comfortable all day long. This solid pattern polo t-shirt features half sleeves that lends it a smart appeal. Carry class and sophistication when you wear this polo t-shirt with a pair of jeans and sneakers. It can be worn on any casual occasion to make a good impression. The Spykar story started way back in 1992, when Mr. Prasad Pabrekar led by ambition ventured into fashion apparels and accessories to make use of his vast repertoire of technical knowledge in processing of denim garments.